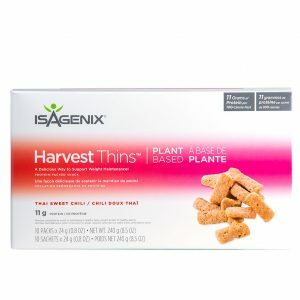 Isagenix IsaLean Bars are a terrific meal replacement or snack. 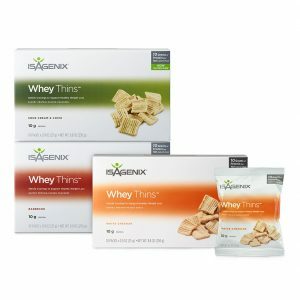 With a balanced ratio of top-quality protein and healthy carbs, these low glycemic bars can also serve as an excellent pre-workout snack to provide your body with the fuel it needs for enhanced performance and sustained energy. Weight Loss – IsaLean Bars help fight temptation so you can stay on track to reaching your fitness and weight loss goals. 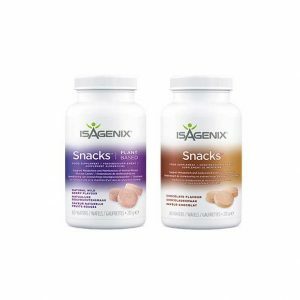 Easy, On the Go Nutrition – Along with helping you lose weight by keeping you satisfied and helping you avoid processed snacks, IsaLean Bars are an easy, convenient way for busy individuals to get healthier. 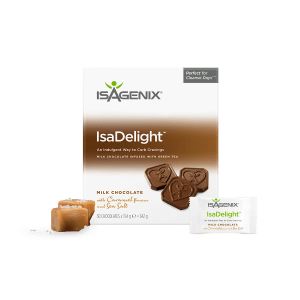 Balanced Blood Sugar Levels – Since they are low-glycemic, IsaLean Bars help support balanced blood sugar levels to help provide a safe, healthy boost of energy. 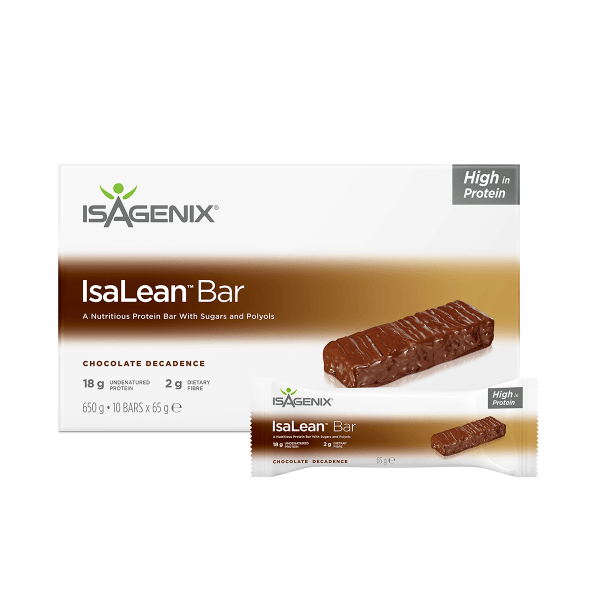 Improved Athletic Performance – As opposed to other meal replacement options, IsaLean Bars are packed with superior nutrition in the form of healthy fats, healthy carbs, and undenatured protein rather than fillers and processed junk.